WIN A £1000 GRANT FOR A CREATIVE PROJECT! Do you want to develop a creative project in your LPYFT service but have no money to make it happen? A £1000 Arts & Minds grant could be your answer! Your project needs to involve people who use our services participating in some form of creative activity (anything from photography to drama, creative writing, dance, singing, music etc) and include them in the planning. The deadline for applications is MARCH 28. Click here for guidance on how to apply and the easy fill application form. Square Peg is Artlink Hull’s wide-ranging disability and diversity arts programme, commissioned and supported by Hull UK City of Culture 2017. The final Square Peg project of 2017 is an open submission bursary opportunity for an artist based in the North of England who identifies as being a disabled person. 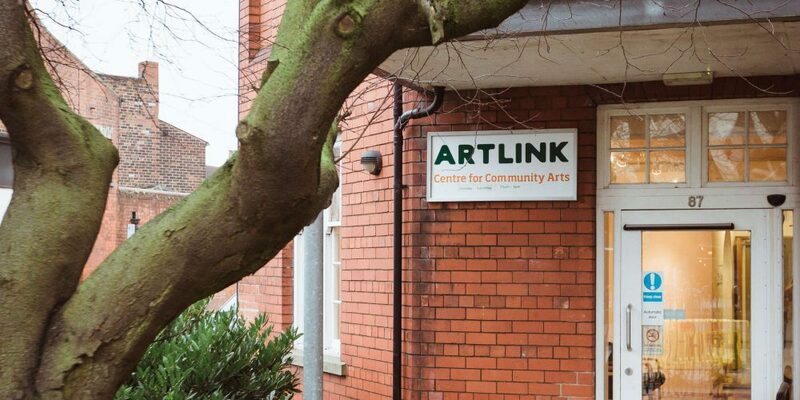 The selected artist or partnership will be funded and supported to create new work for a solo exhibition to be held at Artlink Hull in summer 2018. The Square Peg Bursary is intended to provide an opportunity for a disabled artist to create new work for exhibition which they may otherwise be unable to realise. Additional finance available for communications and transportation support.